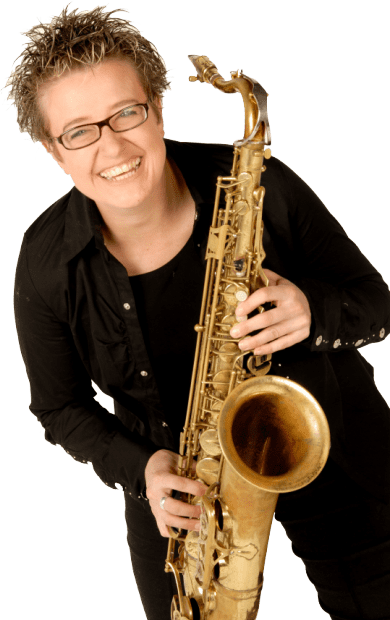 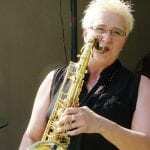 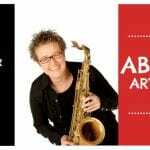 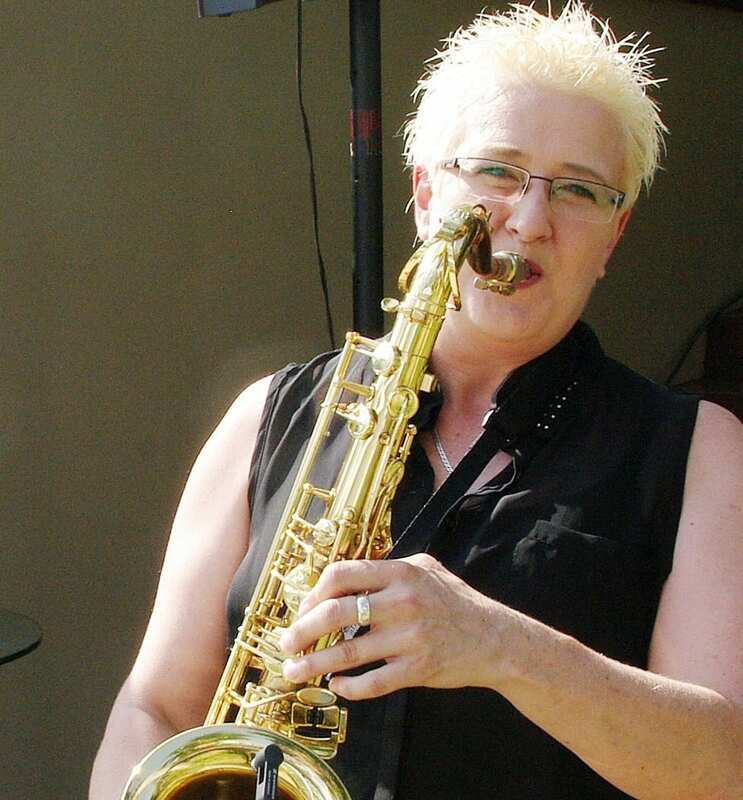 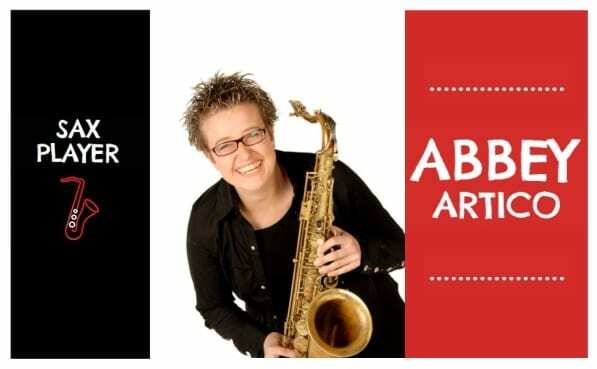 Abbey Artico is a well-known Johannesburg saxophonist with over 26 years of professional experience. 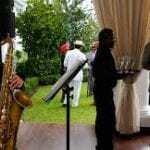 No two events are the same, and no two events have the same atmosphere, requirements or guests. 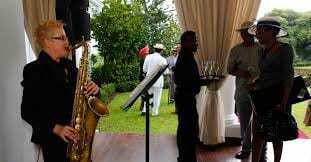 Trust Abbey to assist you in setting a positive atmosphere for your event... An environment where guests can meet, mingle, network and enjoy meals in a conducive and positive atmosphere. 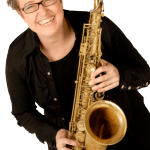 Due to her immense experience, Abbey is able to "read the room" very accurately and play the perfect choice of songs to create the appropriate atmosphere at each event.